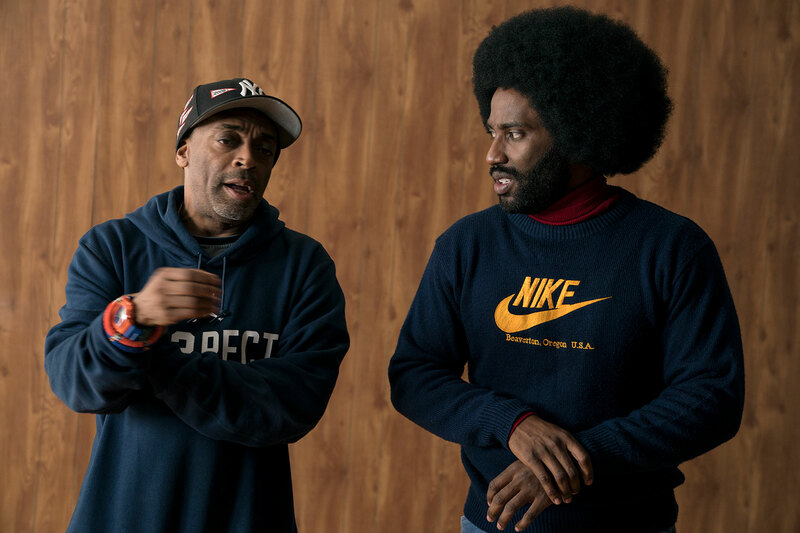 Spike Lee has created an iconic body of storytelling that has left an indelible mark on filmmaking and television. His career spans 30 years and includes She’s Gotta Have It, School Daze, Do The Right Thing, Mo' Better Blues, Jungle Fever, Malcolm X, Crooklyn, Clockers, Girl 6, Get on the Bus, He Got Game, Summer of Sam, Bamboozled, 25th Hour, She Hate Me, Inside Man, Miracle at St. Anna, Red Hook Summer, Old Boy, and Chi-Raq. He is a graduate of Morehouse College and New York University’s Tisch School of the Arts, where he is a tenured Professor of Film and Artistic Director. Lee’s Production Company 40 Acres and a Mule Filmworks is based in Da Republic of Brooklyn, NY.